Does the dad in your life love golf? Does he also love dogs? Then this is a Father’s Day gift he will surely get a kick out of! 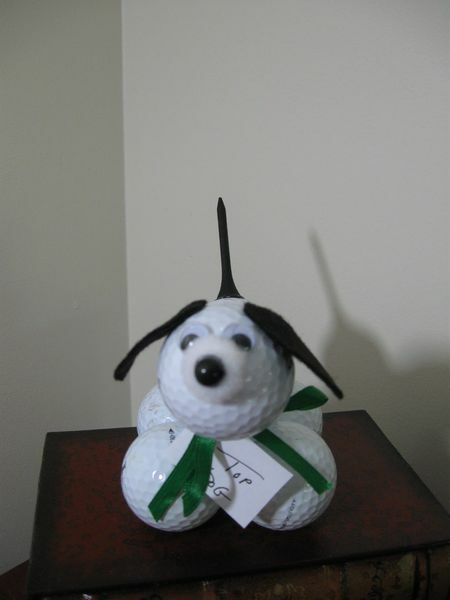 Grab a few golf balls, some googley eyes, felt for the ears, a cotton ball nose and a golf tee for the tail, and you’ve got yourself your very own golf ball dog!